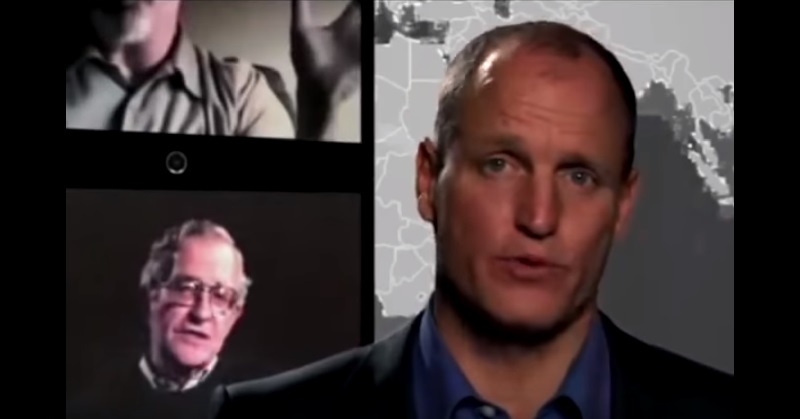 The Mainstream Media Does Not Want You To Hear This 2 Minute Message From Woody Harrelson! It is easy to get stuck in the daily flow of life on our planet. We go to the grocery store, buy the cheapest products available, and hope for change in the world we see now. Change needs to begin with us! Corporations produce and sell toxic beauty products, cleaners, and food, and we, the consumers, buy it because it is less expensive and easy to find. But we must understand that we have the power to change the world! If consumers start to buy cleaner, safer products, the companies will change. If consumers decide to buy locally farmed, organic food, it will become cheaper, and corporate-owned farms will change their ways to survive. There is also the added benefit of boosting the local and national economy when you buy local. We are not stuck in a never-ending cloud of toxic items. We have a choice to be healthier and to make the world clean! If you buy more safe, clean products, companies will start producing more of them. If you buy local, local businesses will thrive. It’s a win-win situation. Clean up your home, clean up the world! Listen to Woody Harrelson’s words below!